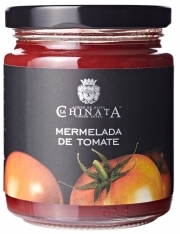 This mussel paté from La Chinata is an ideal aperitif, and goes very well on toast, in mayonnaise or served with vegetables or anchovies. 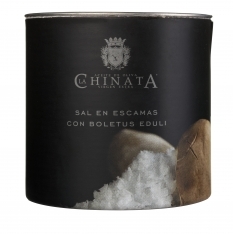 It's also a great cook's companion, serving as an ideal ingredient in salads, pasta and fish dishes, as a filling for filo pastries and dumplings. 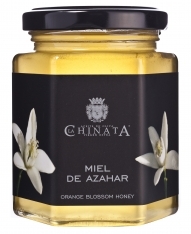 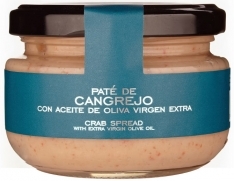 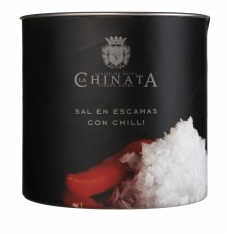 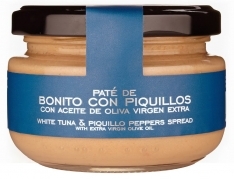 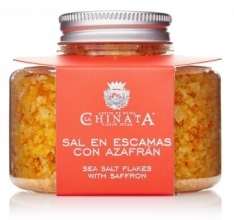 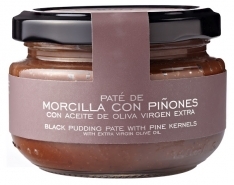 It is an excellent accompaniment to grilled or baked fish, and is known in Spanish as, "Paté de mejilones en escabeche La Chinata."